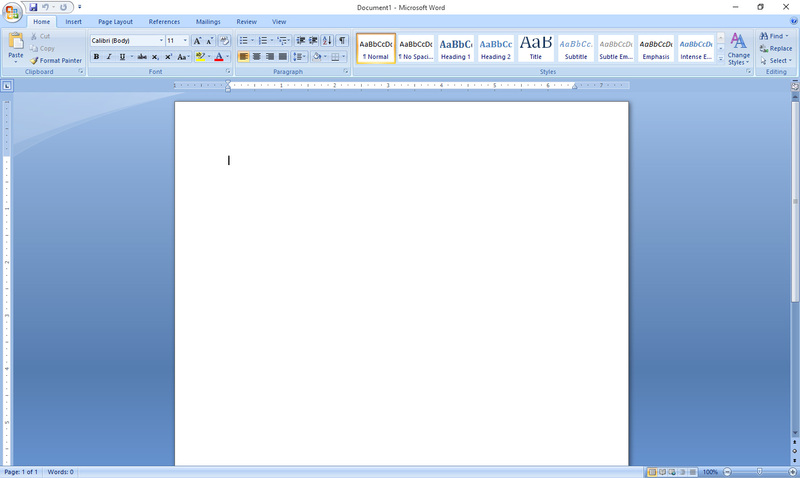 To start using Microsoft word, just like any other programs you are using you need to open it. Depending on what Operating System (OS) for windows user, go to your programs and for Macintosh users go to your apps to open MS word programs, make sure that you already installed. 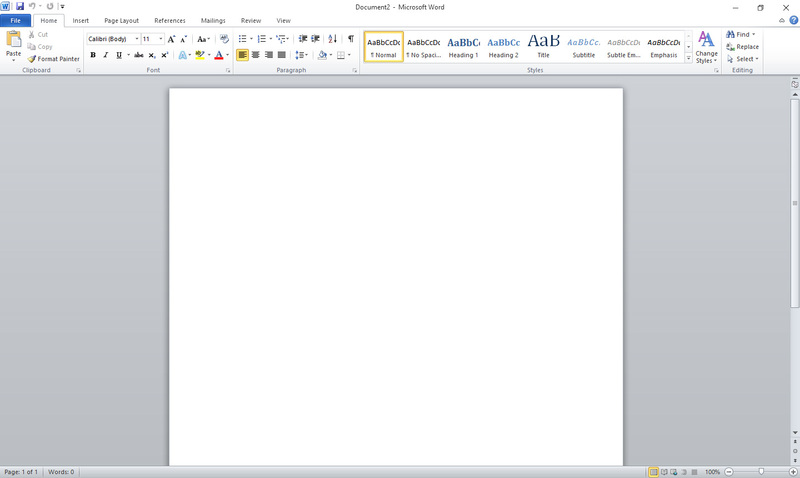 When you open Microsoft Word, you will see this interface. 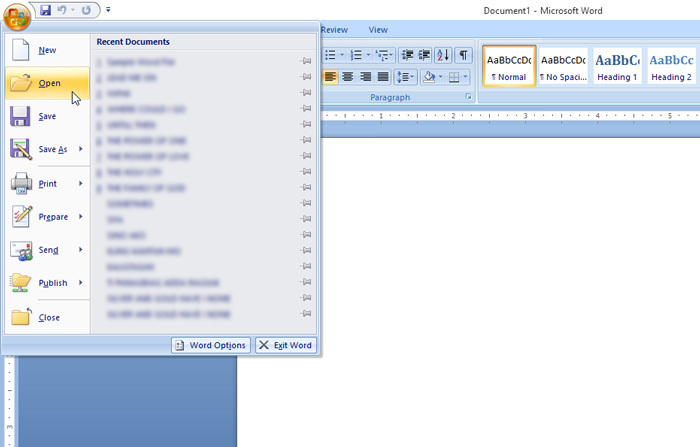 You will notice the difference between the two versions of MS Word, the “Office Button” in Word 2007 is replaced with “File” tab in Word 2010 but the controls inside are almost the same only the placement are reorganized. 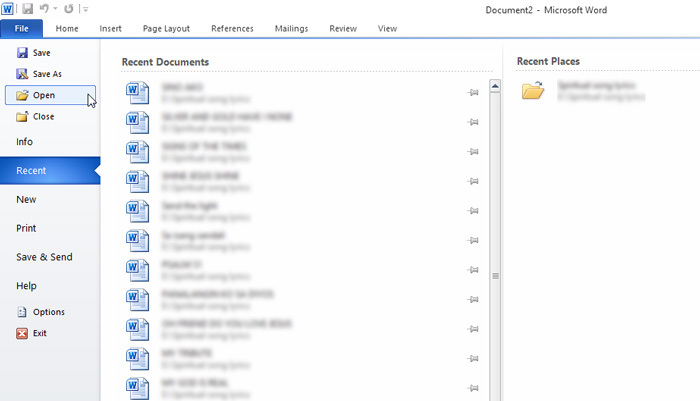 For example, if you want to open a file in word 2007, you have to click the office button to reveal the menu, while on newer version like on word 2010, you have to click the File tab instead. Although there’s a little bit different in the interface of the new and old version, all the main functions remain the same only the placement are changed. Office Tutorial Copyright © 2019.